Hogarth’s Wildlife and Animal Removal specializes in Bathroom Vent Sealing. Over time, bathroom vents can become stuck open, break off from overuse, or become damaged from the harsh Northern Michigan winters. When this happens, it doesn’t take long for small birds, such as Starlings, to find their way into the vents. They will then fill about five feet of the vent with straw to make their nest. 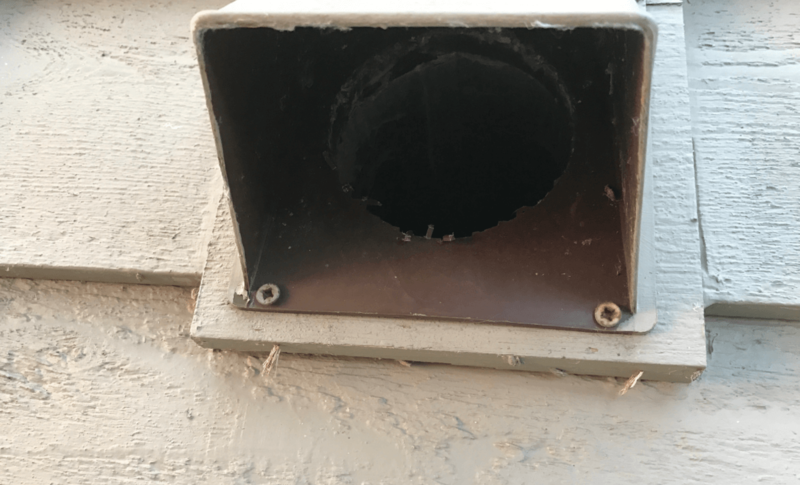 This will clog the vent and become not only a potential fire hazard, but the human pathogens associated with bird droppings/feathers can pose serious health risks to residents. There is also a potential for bird mites to infest the home and attempt to make the homeowner their host. This is not a major issue as they cannot feed on humans and will eventually die without using chemical. However, it is usually traumatizing for the homeowner nonetheless. 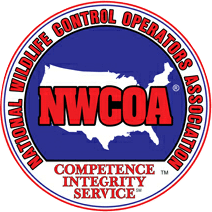 Hogarth’s Pest Control, Wildlife & Animal Removal can help to prevent these infestations. This included safely remove the contaminated nesting materials, disinfect the vent and ductwork, and replace the external vents.